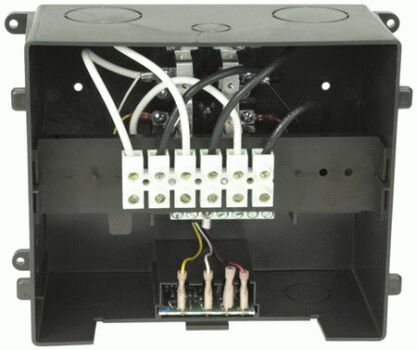 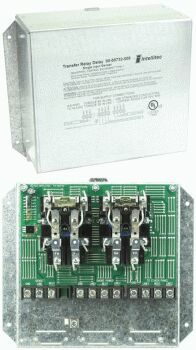 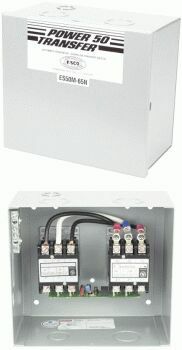 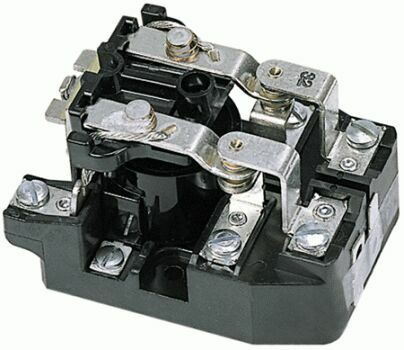 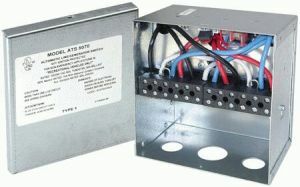 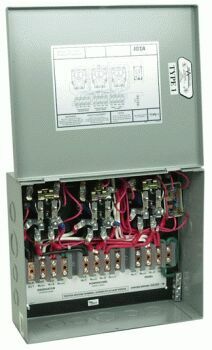 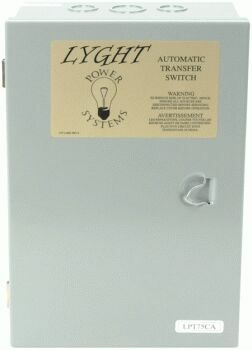 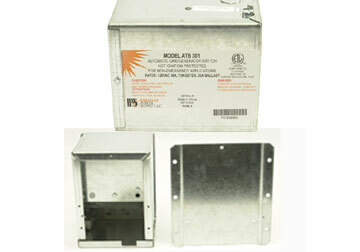 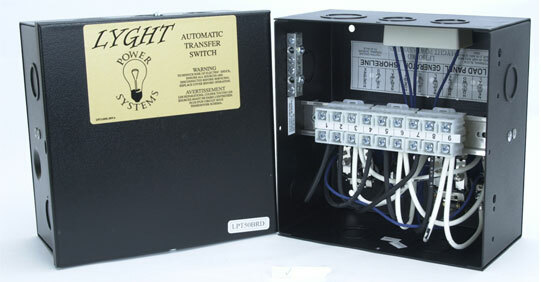 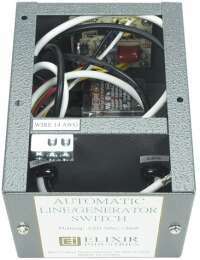 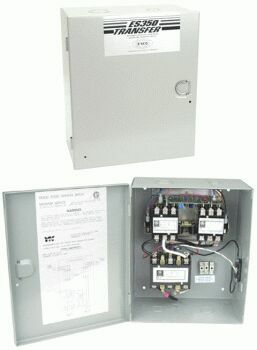 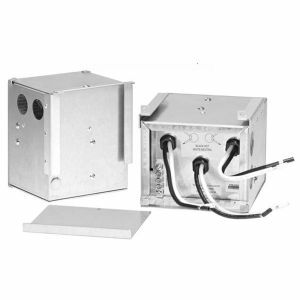 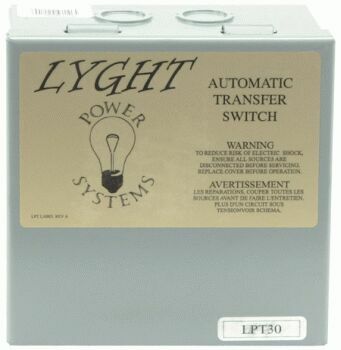 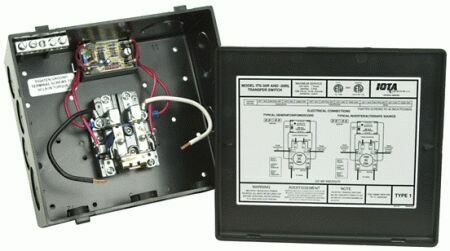 Welcome to the R & K Products "Transfer Switches" page! 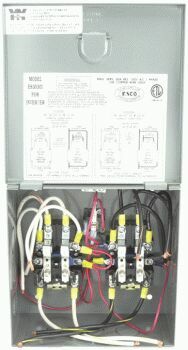 We are adding new products daily to meet the needs of our customers. 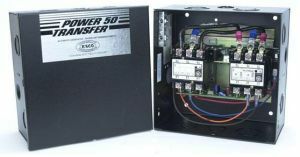 We have thousands of items to add and will continue to provide you with the most popular and the latest innovative products to keep your RV in top shape and running smooth.